Many times, it has been seen that companies, especially startups, avoid legal processes due to the complexity involved. Although the government is trying to make the process easier, still a lot has to be done in this regard. However, the good news is that a few entrepreneurs realized the need of the hour and took an entirely unique approach to solving this complex issue of documentation and make lives easier for fellow entrepreneurs. 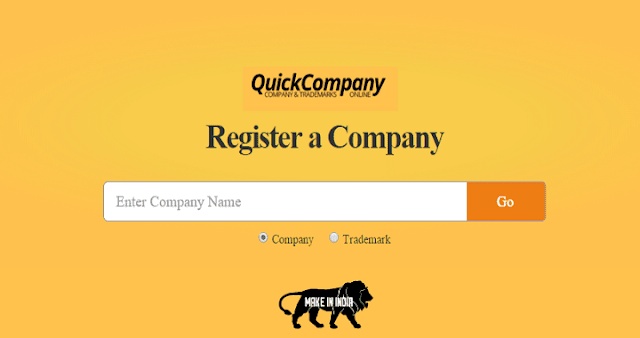 QuickCompany is one such startup in the legal domain which is working towards making all the complicated paperwork look less daunting for startups or someone who’s working on a very good idea, by making it easier for them to patent their inventions, trademark their business names or register their company. 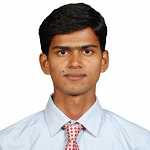 The best thing is QuickCompany takes care of all such documentation, legal and process related work. Therefore, by eliminating paperwork and the bureaucracy that stands between you and your business; the company gives you the opportunity to fully concentrate on the other more important aspects of your business and focus on scaling up. From a survey, it has been observed that out of Out of 10 startups, more than five do not have any knowledge about legal terms. They have an idea about the legality, but they are not sure about how and where to start. QuickCompany is working towards solving and simplifying this very issue. Let’s see more about this in details in this QuickCompany Review. QuickCompany is a Delhi-based technology startup solving the legal and tax related issues which startups face on a daily basis. They are making registrations in India as easy, quick and transparent as possible. With a team of over 20 people, QuickCompany is growing quite fast and has emerged as one of the top destinations to get your company registered. The way QuickCompany’s platform works is very simple. All you have to do is visit QuickCompany and enter the name of the company you want to register. Once you search the name, QuickCompany will show you whether the name you have chosen is available or not. If all the three fields are green, then you are ready to go ahead. Now if your name is available to register, go ahead and select the type of the company you want to register. The pricing details are as below. This includes the government charges as well as the QuickCompany service fees. Also, if you’re not satisfied with the services provided by the company, you can ask for money back excluding the government charges. Now, let’s see the bouquet of services offered by the company in this Review. Trademark registration cost is just INR 5499, and there is no hidden cost involved. Also, the registration time is just three days with minimal documents required. Just search for the Trademark name you want to register and then to depend on the niche, you can go ahead like below. As I explained above, you just need to enter the name of the business you want to register and will be done by the company. Below are the three types of company you can register in India. LLP: An LLP registration costs around INR 7999 and takes around 15 days to get completed. PVT LTD: If you are looking for the long term and multiple partners then PVT LTD company will best suit you. The total cost involved is INR 13499 and needs around 15 days to get completed. Almost similar kind of docs is required to get your company registered as PVT LTD as LLP. 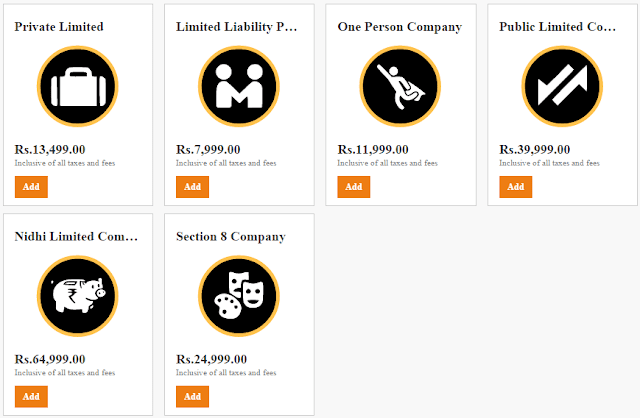 One Person Company: This costs you around INR 11999 and involves a time duration of 15 days. Below are the documents required for the same. Import Export code registration costs you around INR 4999 while service tax registration costs around INR 2999. QuickCompany is offering a solution to a few of the most pressing problems related to legality and documentations. If you have still not registered your company or not registered your trademark, it’s time to do so before anyone else does. Go with QuickCompany and get these stuff done quickly.